Ernst says she did not feel that she was in any danger. “It was very unfortunate and it does raise some different issues on security, which I think the capitol police did do a good job of handling this situation. But again, we have lots of visitors who come to the capitol every day. 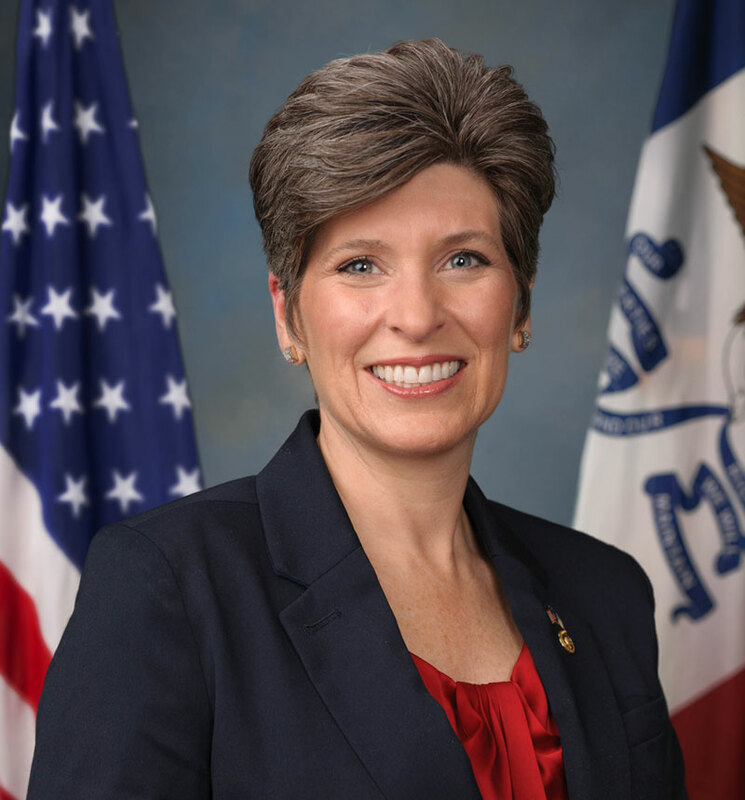 We have our lawmakers busy at work, we have a number of administrative workers who come to the capitol, and we must make sure that they are secure,” Ernst says. A 61-year-old postal worker from Florida piloted the gyrocopter onto the capitol lawn in what he says was a way to draw attention to campaign finance corruption. “I think that could have been done in a much better forum. I am anxious to see what the fallout is with the actions he took,” Ernst says. She says the man’s ability to fly through protected airspace raises some questions that she hopes will be answered in the follow up. “I know that the capitol police are going to be doing after-action reviews on this incident — and again I will have to wait and see what their response to the situation is — but that does give me concern,” according to Ernst. The Republican from Red Oak has just finished her first 100 days as a U.S. Senator.